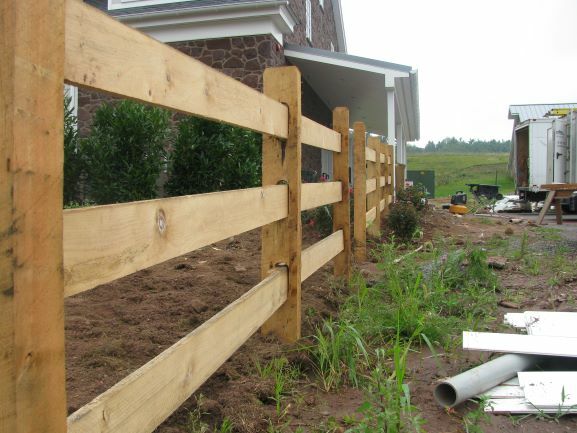 Slip Board fencing is a nice cross between Split Rail and Post & Board. It still has the same rustic feel and while it has the same ease of installation as a Split Rail fence, the slip board uses the same clean cut horizontal board as used in the Post and Board style. 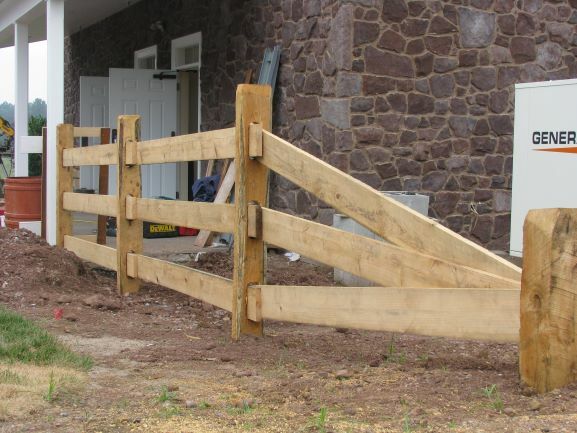 3Rail slip board fences are set at 4’h. 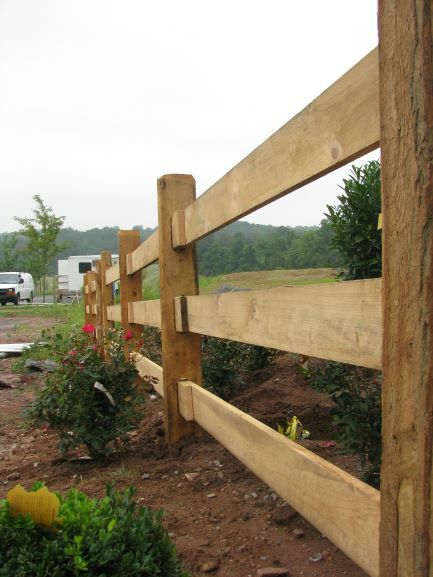 Posts are available in Locust and pressure treated wood; line posts measure 3”x6” and corners/ends measure 5”x5”. 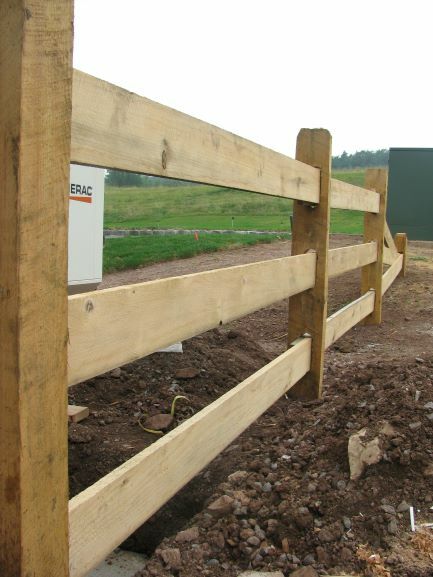 Boards measure 1”x6”x12’ and are available in Oak, Hemlock and pressure treated. 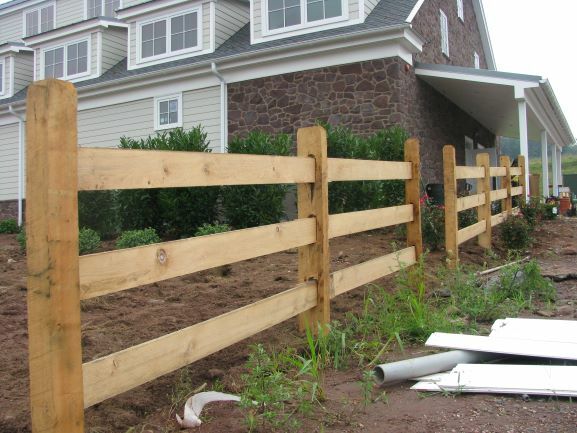 Slip Board fences can also be ordered at 5’h (4Rail) or any custom height. Weld wire is optional.